Home / Safer Driving / Press Release / What if Santa’s sleigh had a black box fitted? ‘Twas the night before Christmas and in the North Pole,Delivering presents to children worldwide is the goal. 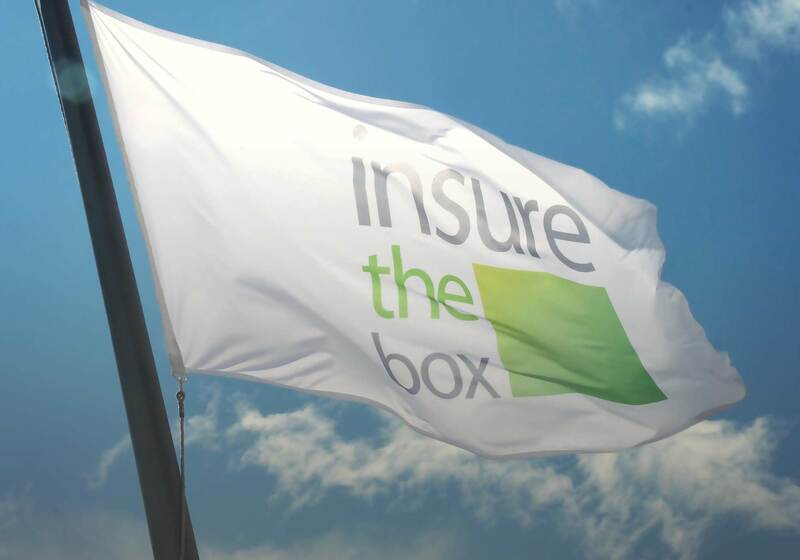 With a sleigh stacked with gifts such as toys, games and socks, Santa’s in for a safe drive with Insure The Box. London, 14th November 2016 – As Santa prepares for his annual trip on 24th December, this year there’s a little black box fitted to his sleigh. This clever little box will help Santa keep his insurance premium affordable (of course Santa would never ride his sleigh uninsured!) by giving him feedback on his sleigh driving. And with children to visit around the globe, he’ll need to earn as many Bonus Miles as possible through excellent driving*.